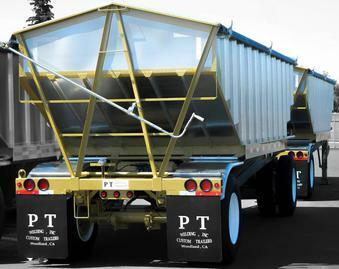 PT Welding Hopper Trailers are the flagship grain hopper trailer on the road. We are the only manufacturing company that builds an all stainless steel hopper trailer — resistant to corrosion and eliminating the need for costly rebuilds and consuming resources unnecessary. Saving businesses time and money. 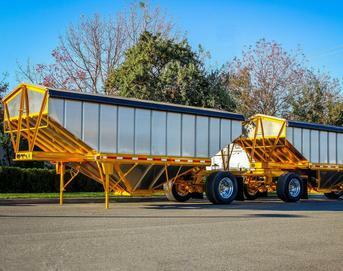 Our hopper trailers are engineered for maintenance free service year after year. We not only build them rugged and strong, but lightweight — which means more of the harvest can be hauled at one time. This saves on time, money, and wear and tear on trucks and equipment. Our customer's requirements are our greatest source of inspiration! 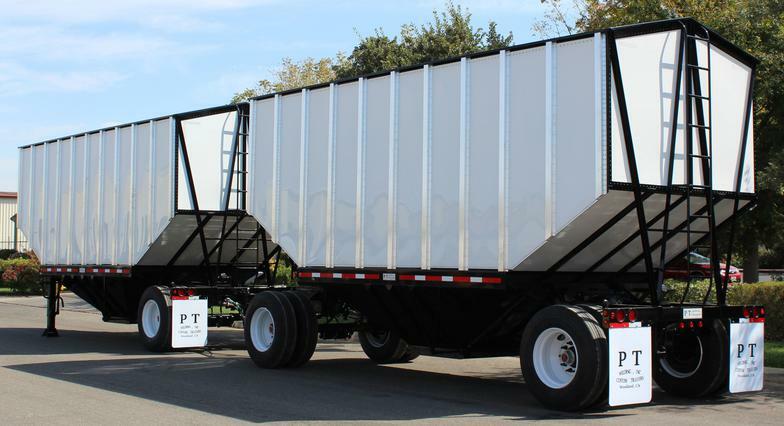 We are the only company that builds an all stainless steel hopper trailer!